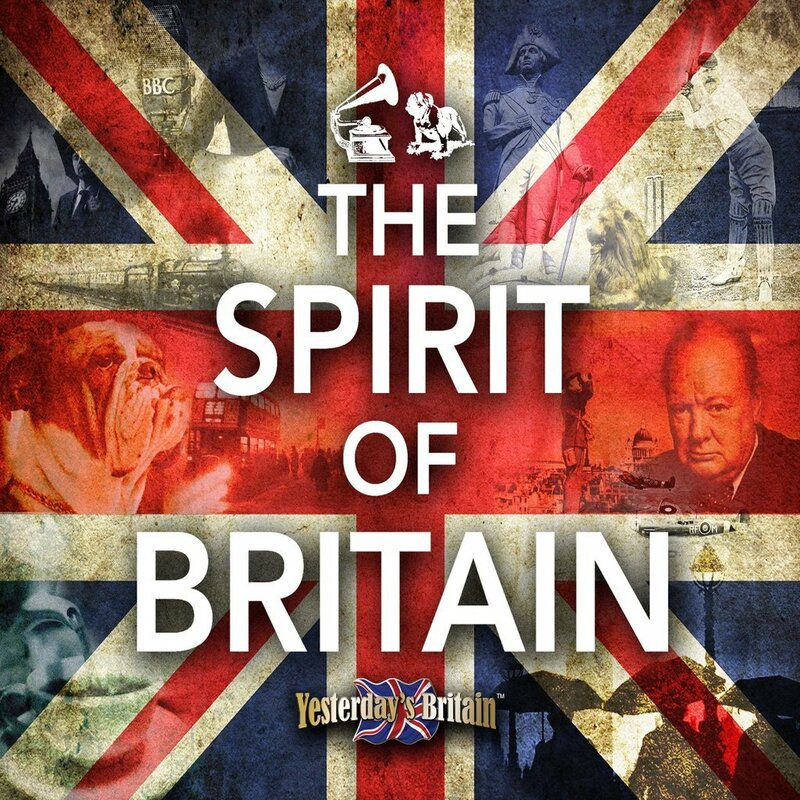 The Spirit of Britain - the perfect way tunes that typify our unique British character. Never has there been a better time to unveil a 50-strong cavalcade of tunes that typify our unique British character, pay tribute to our Churchillian bulldog spirit and celebrate the rich heritage of this sceptred isle. Celebrate the best of Britain by way of 2 CDs: rich heritage, deep patriotism and an indomitable spirit. There’s good reason to be proud! Where else but Britain for warm beer, cricket, tea drinking, appalling weather, the BBC…? And what other nation loves to queue yet ‘never’ complains??! THE SPIRIT OF BRITAIN is a tribute to our land, our loves and our ever-so-very-British lives. Gathered here are the sing-a-long songs that helped us ‘keep calm and carry on’ as the bombs rained down - Bless ‘Em All, Sing As We Go, There’ll Always Be An England and more ... comic gems poking gentle fun at our inimitable fancies and foibles, such as Messing About On The River and Football Crazy ... and a whole string of rousing ‘chin-up’ songs (Pick Yourself Up, Happy Days Are Here Again) that can still lift the heart and raise a smile decades after they were first recorded.